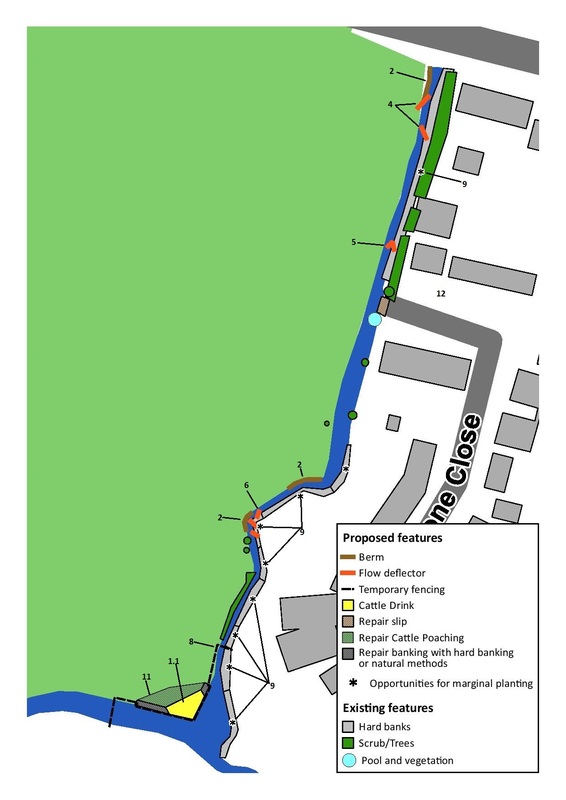 An outline of the Roundmoor Ditch project. Our fragile river eco-systems are under ever increasing pressure from the towns and cities that surround them. Flooding is becoming more common through climate change, but also happens through more occasional events such as sewage overflows from treatment works. In 2014, Roundmoor Ditch became a high-profile example of a stretch of joined waterways that suffered from a permitted pollution overspill. Thames21, as experts in community engagement, set up a project with Thames Water to carry out river enhancements with volunteers, who will be trained to look after the area in the future. 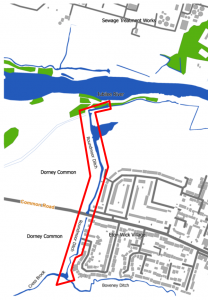 The project on this much-loved stretch of watercourse, also includes education. 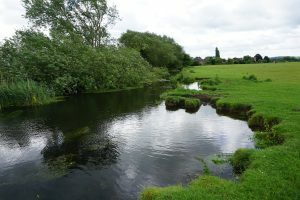 Roundmoor Ditch, despite the name, is in fact a chalk-fed stream that rises in Taplow and flows southeast to Dorney Common. There, it is joined by the Cress Brook and continues as the Boveney Ditch, until it joins with the River Thames. 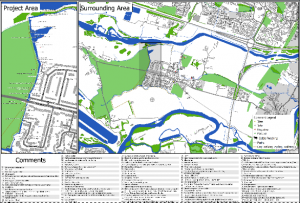 The Thames Basin suffered significant flooding in the winter of 2014. This included extremely high groundwater levels in many areas, including Slough. Surface water infiltrated the sewer systems and overwhelmed the sewage treatment works. Under these extreme conditions, the Thames Water sewage treatment works in Slough were permitted to discharge storm flows into the Roundmoor Ditch. This continued for an unprecedented period of about three months. 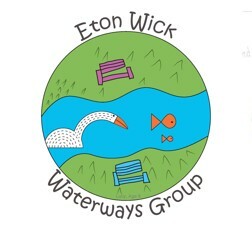 Significant concerns raised by residents in Eton Wick, community groups and landowners highlighted that the public highly values the river, its ecology and its use as an open space for people to enjoy. 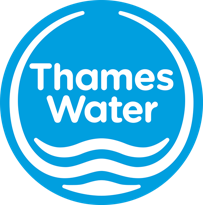 Thames21, in partnership with Thames Water, embarked on a two-year project in 2017 to restore the series of waterways at Roundmoor to a significantly better state than before the 2014 pollution incident and to address community concerns. 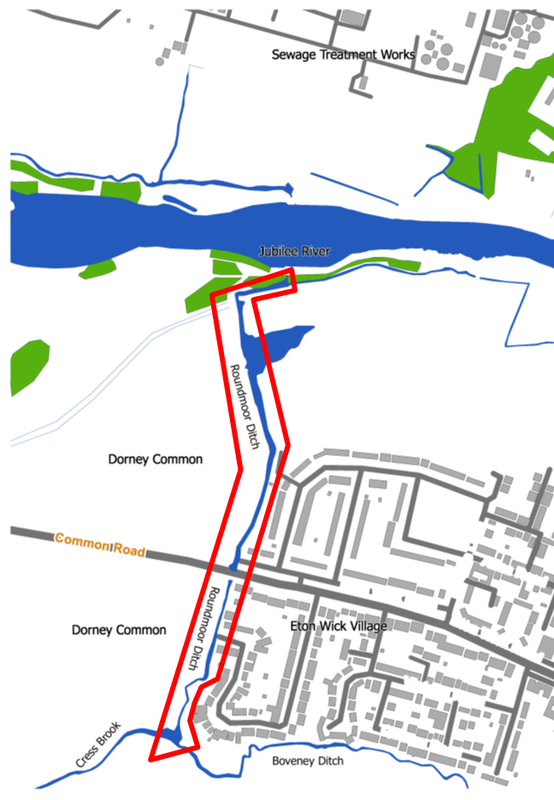 Thames21, using its strong reputation and experience with communities to improve and protect waterways, is working with local groups to improve and protect 750 metres or more of the Roundmoor Ditch as it flows through Dorney Common, Eton Wick. Those groups include the Eton Wick Waterways Group, Thames Valley Angling Association, Dorney Court Estate, Eton College, Environment Agency, the Royal Borough of Windsor and Maidenhead, and Berkshire, Buckinghamshire, & Oxfordshire Wildlife Trust. Working with community groups, Thames21 devised a list of habitat management, river restoration and river monitoring activities that will be delivered in 30 community events throughout the project, which aims to engage 400 people in practical volunteering. 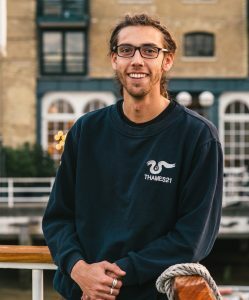 Residents will be able to gain a national certificate, through Thames21’s accredited training course, to lead waterway events, in order to sustain the work after the project ends. 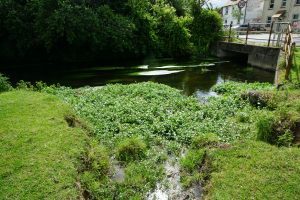 During the project, volunteers will take part in bank restoration work which will help regulate the flow of the river. They will be able to construct natural features such as permeable berms and deflectors, to prevent erosion to the riverbank. They will carry out planting of vegetation to increase marginal habitat that will attract a wider diversity of wildlife including invertebrates and improve the cover for fish. 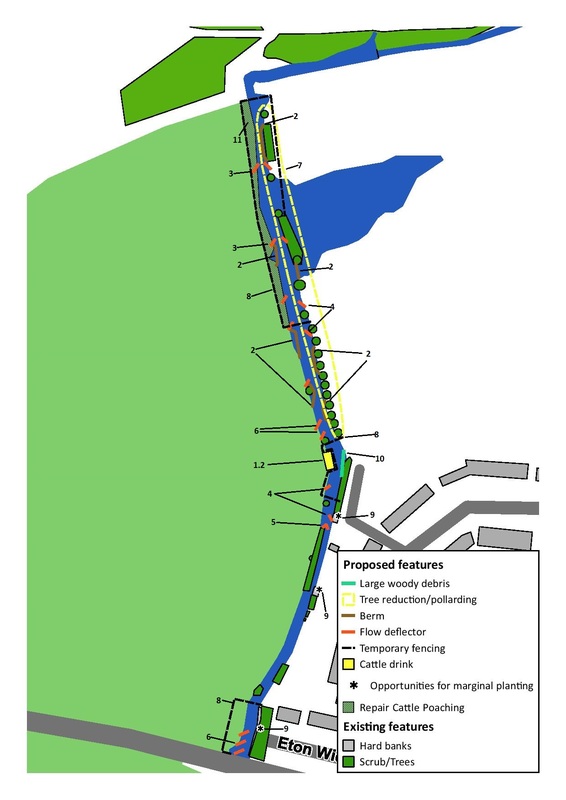 This project also aims to improve local understanding of the river and its relationship with the Slough Treatment Works and local flood risk. The project will also run an education programme that will link with the Thames Water Education Centre at Slough Sewage Treatment Works and provide a range of learning opportunities for local schools. Check out our events page for updates on upcoming sessions. 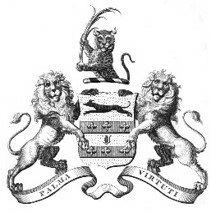 These events have been developed in consultation with ideas for the community.